Home / CHEF in the News! 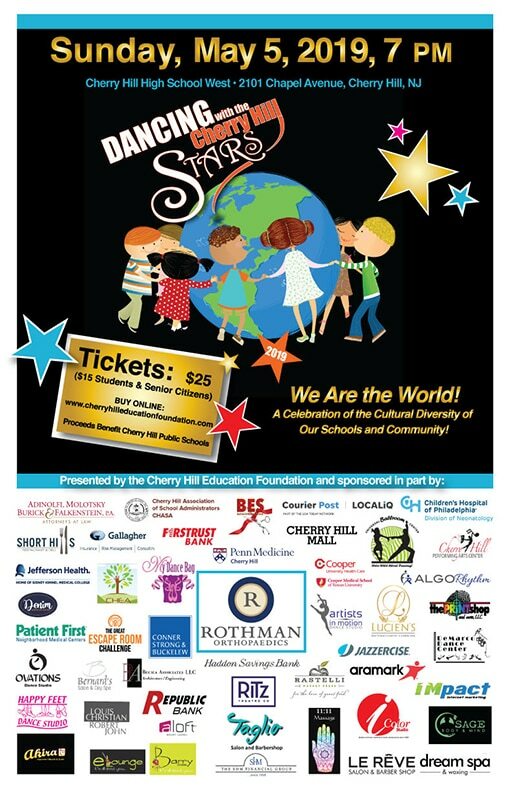 The Courier-Post featured Dancing with the Cherry Hill Stars in a recent edition. Click HERE to view.